“Stand tall, wear a crown 👑.” This has got to be my favorite quote I’ve recently read. As you all know, we’re all about small businesses and empowering others by providing the right digital tools for these businesses to excel in their industry. When we first decided to quit our “nine-to-five” and pursue our business 24/7; we were scared, but after a while we could not believe we hadn’t make this decision any sooner. Nowadays, every time we learn about new entrepreneurs following suit, we get extremely excited. The most recent full time entrepreneur we know is Janette Pérez from Belleza Tropical Company. For a while, she’s had her online boutique and has been an advocate of empowering women to success in their business and in life in general. Last month, Janette took the same chance we did and quit her nine-to-five to pursue her business full time. This decision made her go full force at a pace where we decided to also open a store for her online boutique. How amazing! This week, is the opening of Belleza Tropical Clothing Lounge in Humacao, Puerto Rico and we are super excited to see everything that Janette has put together. We are sure that it will be an immediate success. 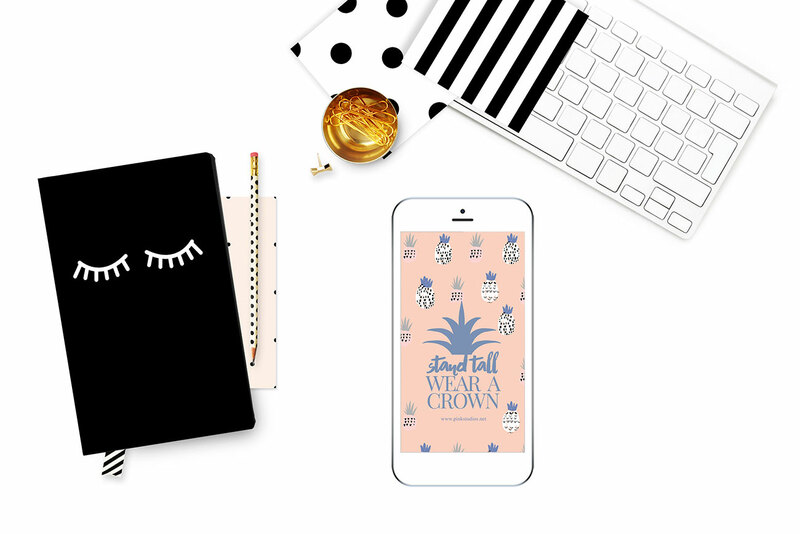 Therefore, to celebrate the opening of Belleza Tropical, the soon ending of spring and beginning of summer, we have put together an amazing wallpaper for you guys: Be like a pineapple 🍍: Stand tall, wear a crown. 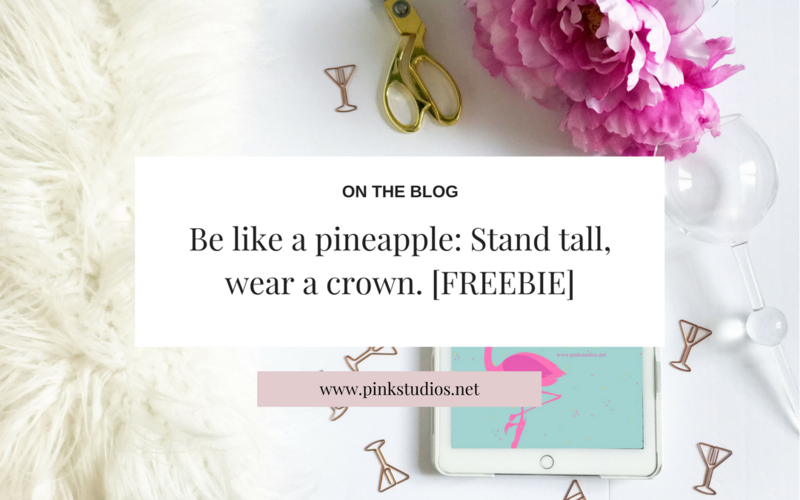 Be like a pineapple 🍍: Stand tall, wear a crown 👑. Grab the wallpaper here. This is one of my FAVORITE quotes! For me, it takes a bit more meaning, because I have HUGE curls haha.